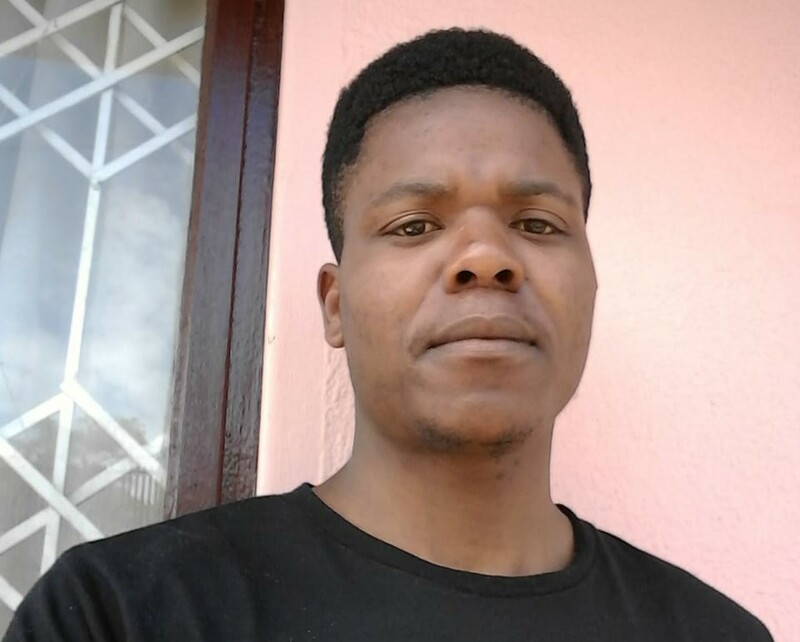 A twenty-six year old merchandiser from Ntuzuma, north Durban is using his passion to keep young boys from the streets. Simphiwe Mkhize says his dream was to become a soccer superstar but the environment he grew up in lacked opportunities. He told the Daily Vox how he uses sport to keep teenage boys from drugs and crime. I’ve been coaching young boys for the past four years now and I wish for my team to become a well know academy. It’s not easy doing this due to lack of sponsorship but passion keeps on pushing me. I started a team so that I could shield these young boys from the atrocities. Living in a township such as this one comes with many challenges especially for teenage boys, they grow under a lot of pressure. There’s crime and drugs so it takes just one person to save a number of people from social ills. Growing up I always wanted to be a renowned soccer player but the the fact that I grew up in a rural area meant less opportunities for me. I didn’t have anyone to mentor and push me to pursue my dream, that’s why today I’m using my passion to mould these young boys. I also had a wish to have a girls soccer team but I couldn’t find many who were interested so I let it go. What has inspired me to continue coaching these young boys is their parents. I do communicate with them regularly and they’ve shown so much gratitude for what I do; and some have expressed how the soccer team has shaped their children. When we close for the holidays, some parents get worried about what their kids would get up to. This is also of great concern for me too, that’s why I try by all means to be there for them. The beauty of what I do with them is that we don’t just talk about soccer but we talk about a variety of things that help build them up. I teach them about how one should behave and present themselves, how respect goes a long way and is the key to a successful life. I always feel the need to guide them on the importance of education and dedication. 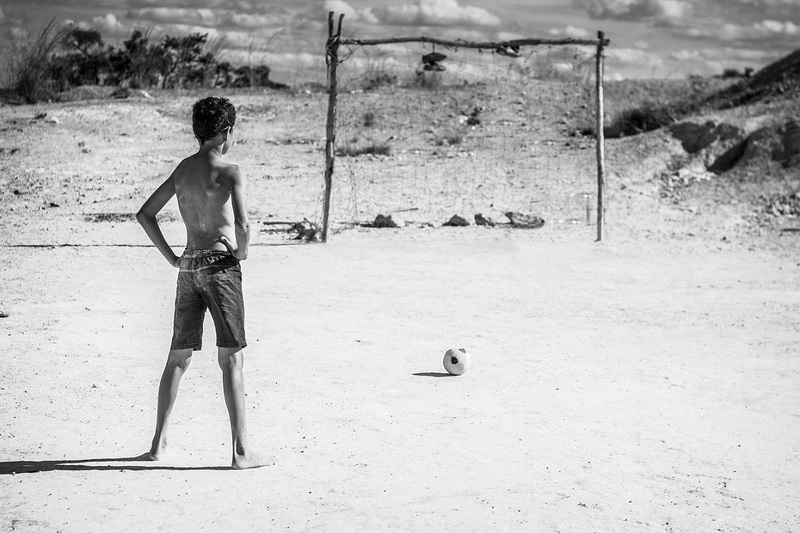 I would love for them to become big soccer superstars but that goes hand-in-hand with education. As much as they show love and dedication for soccer, their school books deserve just as much. It’s been a great four-year journey but there have been challenges encountered along the way. Having a soccer team takes more than just a group of boys and a dedicated coach, but we need soccer kit including soccer balls and a jersey. I currently don’t have any sponsors, I’ve been buying most of the things. As much as I don’t mind buying all the things needed, it’s not easy because I don’t have a fancy job. I’m just a merchandiser but with the little that I earn, I do set aside money to buy what’s most needed for the team. My wish is to find a solid sponsor because my dream is to see these boys becoming better people in life and achieving their dreams. I wouldn’t want to see any of them becoming criminals or getting into drugs, I need them to focus on sport as a means to shape them to be better people.